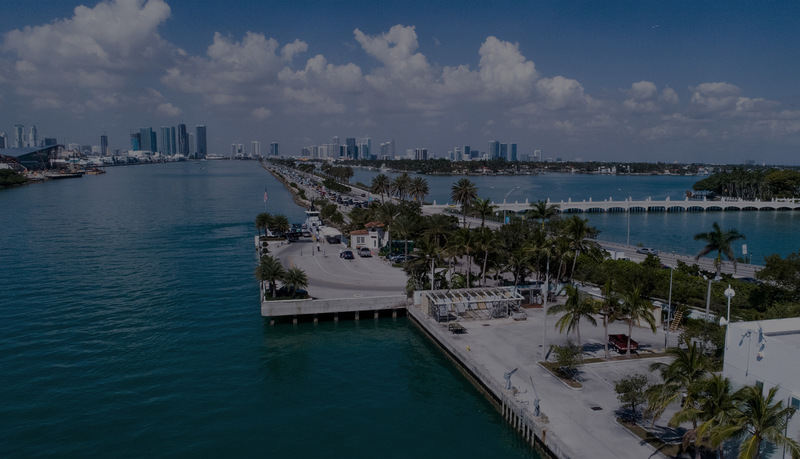 Fisher Island Community Association (FICA), the Master Homeowners’ Association of Fisher Island, is organized pursuant to the provisions of Chapter 720, Florida Statutes. Along with Florida Statutes, FICA is governed by its Articles of Incorporation, By-Laws and the Master Covenants of Fisher Island. Its primary responsibility is to manage, maintain and improve the common areas of Fisher Island. FICA fulfills its responsibilities through the departments of Transportation, Horticulture, Public Safety, Accounting, Administration and Human Resources. Along with administering the Master Covenants, FICA ensures that Fisher Island is in compliance with governmental authorities, including, but not limited to, Miami-Dade County’s Department of Permitting, Environment and Regulatory Management (DERM), the State of Florida’s Department of Environmental Protection (DEP), the U.S. Coast Guard, and the City of Miami Beach. 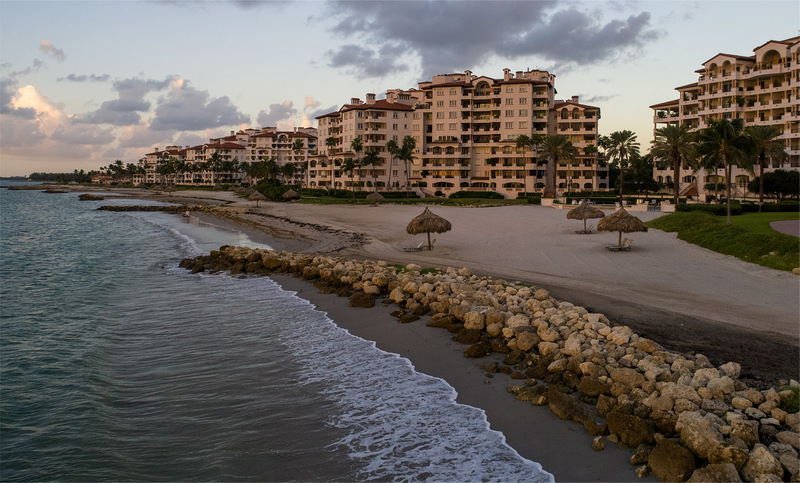 In addition to Fisher Island Club, there are twenty-two Condominium Associations and one Home owners Association (Valencia Estates) that make up the fabric of Fisher Island. Club Members, Residents and Guests are subject to FICA’s Rules and Regulations. Those who purchase property on Fisher Island become a FICA Member. Fisher Island Club is a separate entity and Membership does not include the same fees and amenities as a Resident FICA Member.